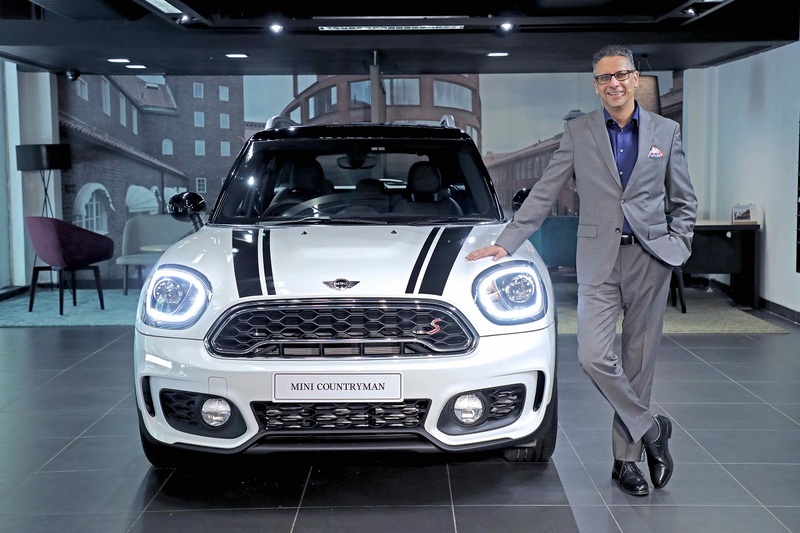 BMW India has launched the second generation MINI Countryman. It made its debut on Indian soil at the 2018 Auto Expo in February. It joins the Cooper 3-door and 5-door, Cooper Convertible, and Clubman in Mini's India lineup. 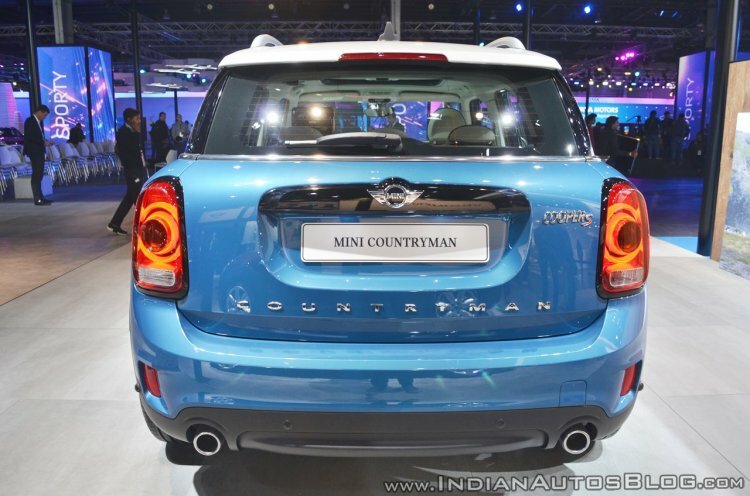 The MINI Countryman is priced between INR 34,90,000 and INR 41,40,000 (ex-showroom). The Indian-spec MINI Countryman goes on sale in three variants – Cooper S, Cooper SD, and Cooper S JCW. Powering the Cooper S and Cooper S JCW is a 1,998 cc 4-cylinder petrol engine producing 192 hp and 280 Nm. While the former gets an 8-speed Automatic Steptronic Transmission, the latter employs an 8-speed Sport Automatic Steptronic Transmission. The diesel Cooper D variant uses a 1,995 cc 4-cylinder engine developing 190 hp and 400 Nm. It pairs with an 8-speed Automatic Steptronic Transmission. The MINI Countryman petrol does 0-100 km/h in 7.5 seconds while the diesel does it 7.7 seconds. MINI Countryman Cooper S JCW Inspired comes with John Cooper Works aerodynamic kit, rear roof spoiler and 18-inch JCW thrill spoke alloy wheels. It is equipped with features like ‘Leather Cross Punch’ Sport Seats, Harmon Kardon Hi-Fi Speaker System, and MINI Find Mate. This variant also gets MINI Wired Package that includes Navigation System Professional and MINI Connected XL 8.8” screen with Touch Controller and Bluetooth mobile connectivity. The Cooper S and SD get Radio MINI Boost 6.5”. There are three variants on offer - Cooper S, Cooper SD, and Cooper S JCW Inspired.